What is a A2 Engineer [Audio Engineer]? The A2 or Audio Technician assists the A1 in the technical aspects of handling audio equipment backstage. 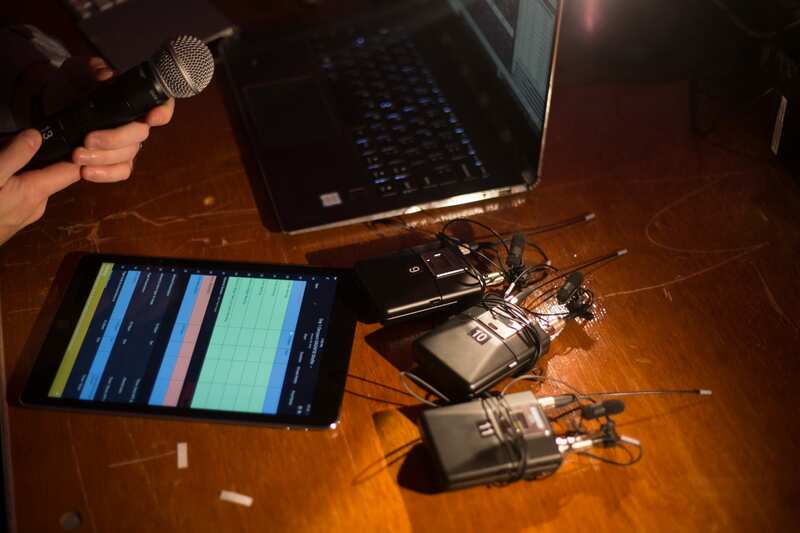 Additional Information: The A2 handles microphones, microphone cables, lavalier mics, speakers and a host of other audio equipment backstage, making sure that all is working properly and effectively. Shoflo's Definition: A2 supports the A1 (audio engineer), usually backstage running microphones, RF frequencies, responsible for setting up audio backstage for video village and the green room.